"Never give up on a dream due to the time it will take to accomplish it. The time will pass anyway." Kevin is currently finishing up pre-requisite classes and plans to begin his Doctorate in Chiropractic Medicine at National University of Health Sciences. Kevin has been an athlete his entire life, playing Football and Baseball throughout High School, and Football in college at Illinois State University. 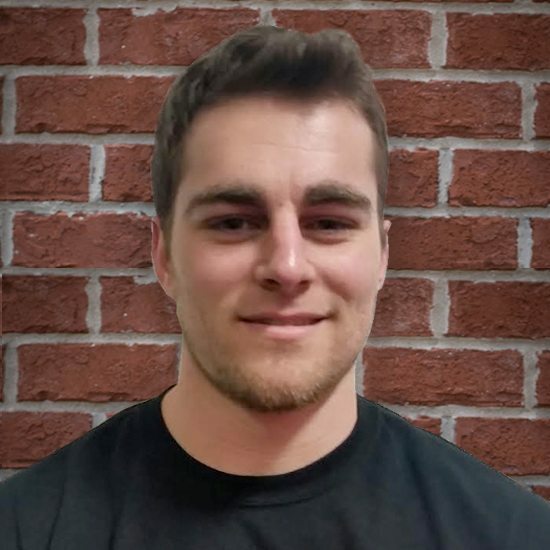 He fell in love with weightlifting, CrossFit, functional training and Sports Performance training throughout high school and college, and has continued this style of training after graduating college. Kevin believes that everyone should take pride in their fitness level, and that you owe it to yourself to constantly improve your fitness. I was born on Leap day (2/29), and will turn “6” years old in 2016. Go-to cheat meal: Steak Burrito. I like to work out to movie soundtracks and rap music.